Hummer wedding limousine – Our stunning bride. The colour choice of the hummer wedding limousine is a personal preference and has the ability to allow a bride to display her creative inner self. Wedding limousines are available in the traditional white wedding colour, black, cherry red or even black. 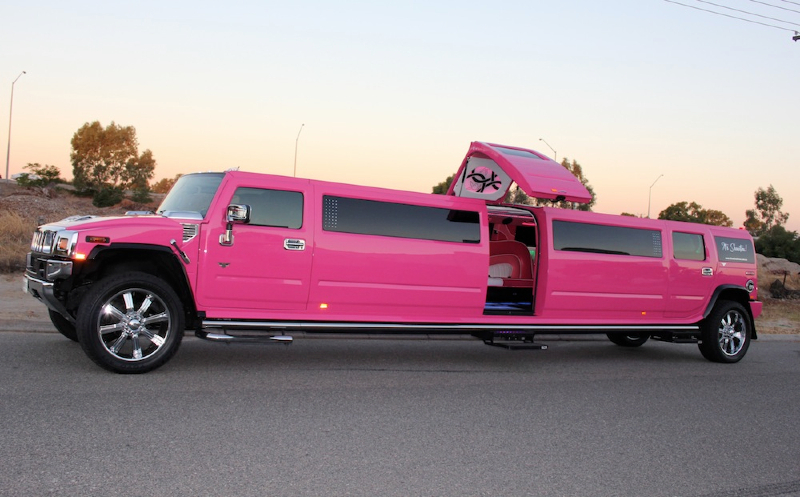 However the pink hummer wedding limousine is a beautiful, radiant coloured limousine that oozes love. 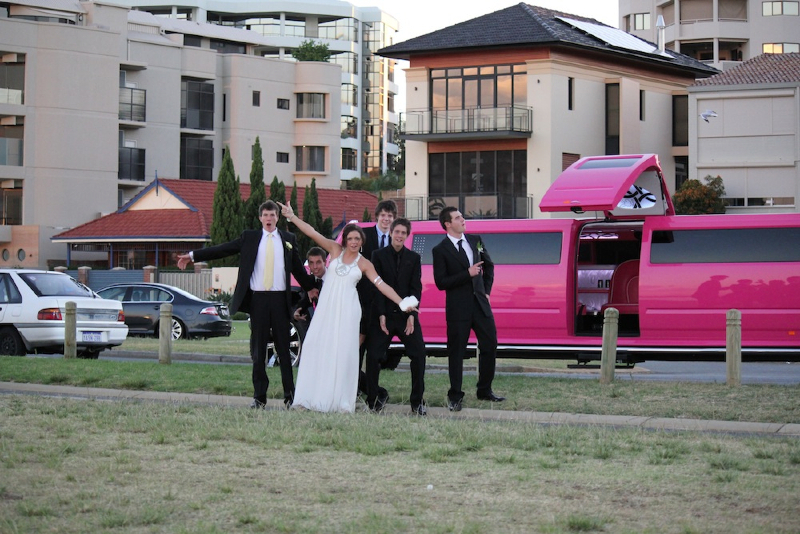 Pink Hummer Wedding Limousine – Stunning Bride. 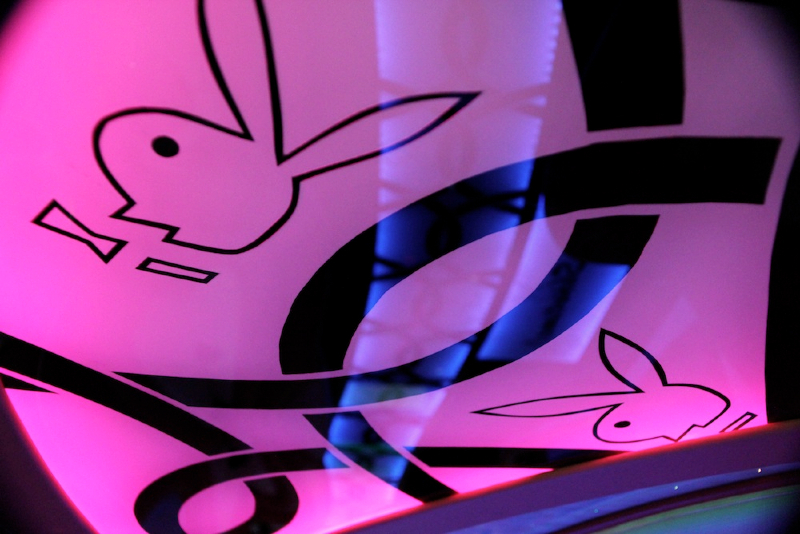 The sparkling pink paintwork on the pink hummer limousine is a dynamic backdrop for romantic wedding photos. The bride, groom or any of the bridal party will never fade into the background when having their limousine wedding photos taken. The wedding dress, bridal wear and mens suits will be vision in front of the pink hummer limousine.